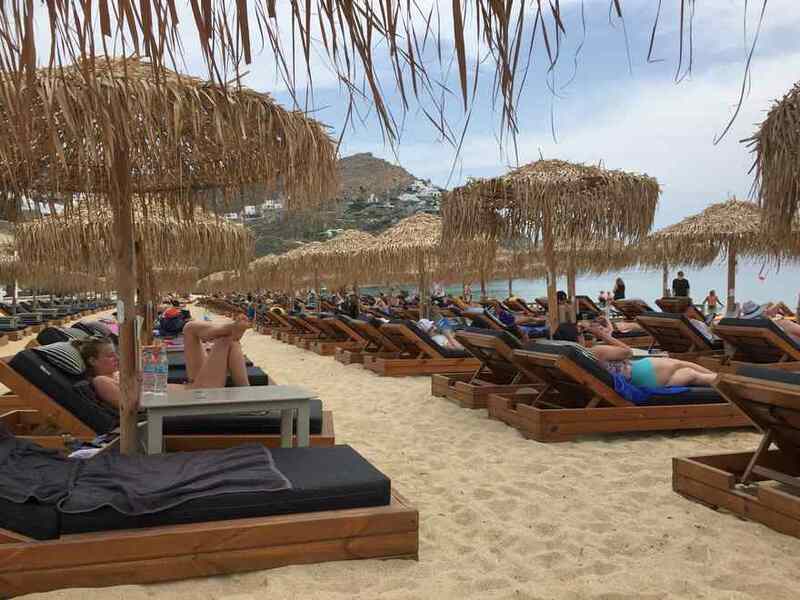 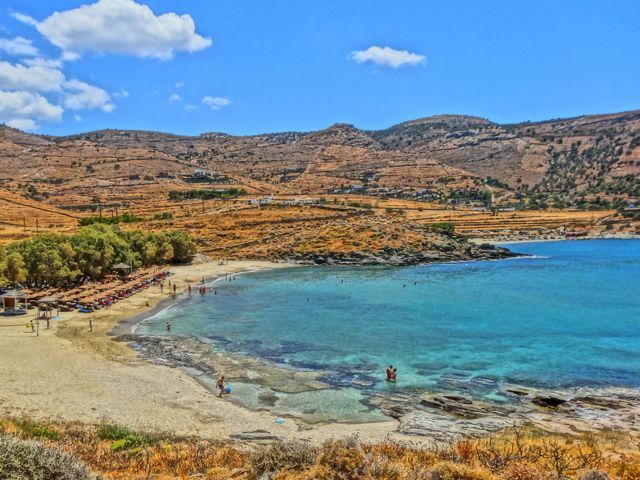 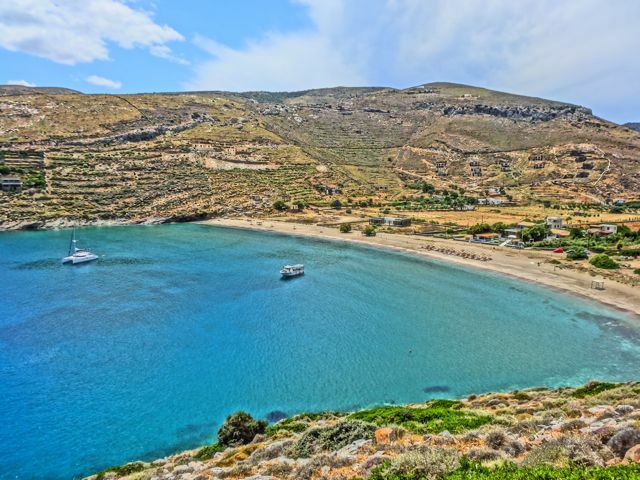 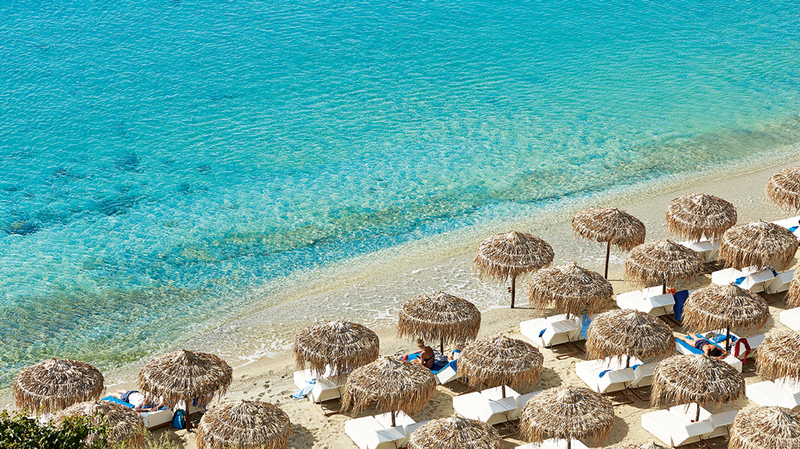 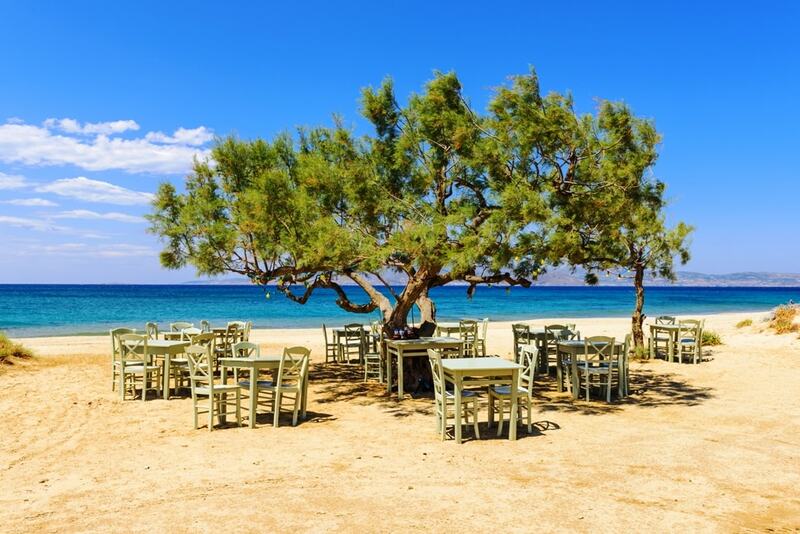 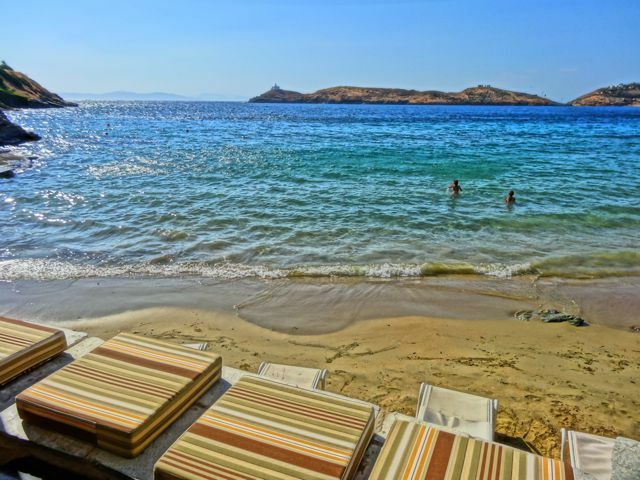 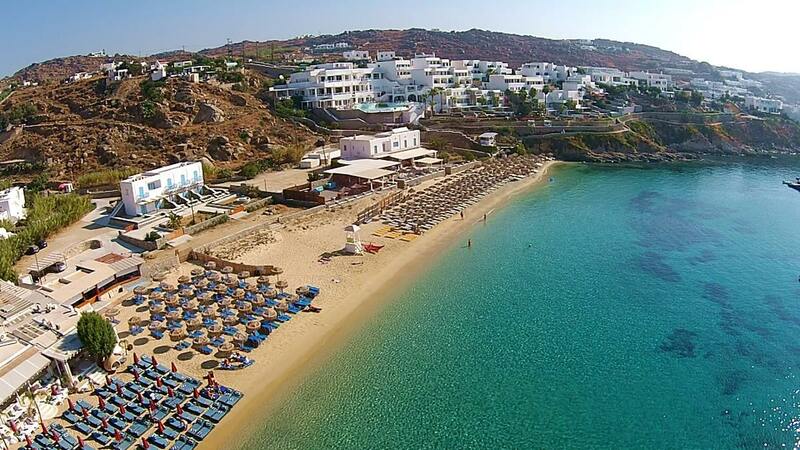 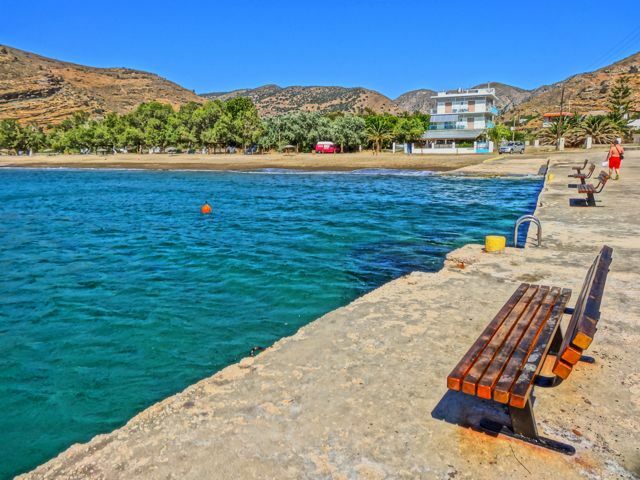 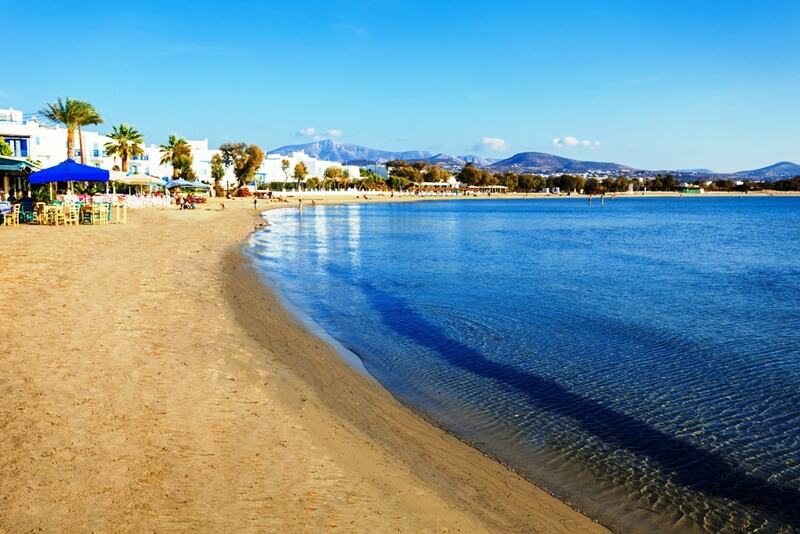 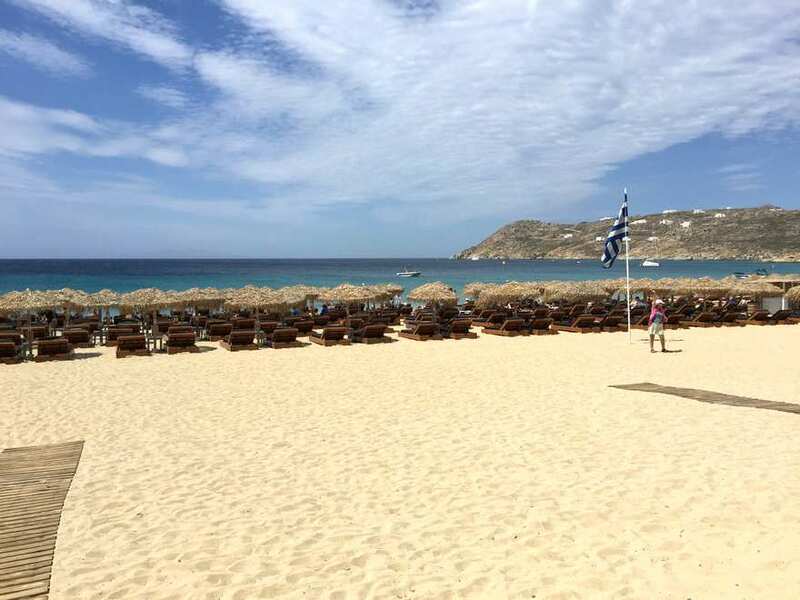 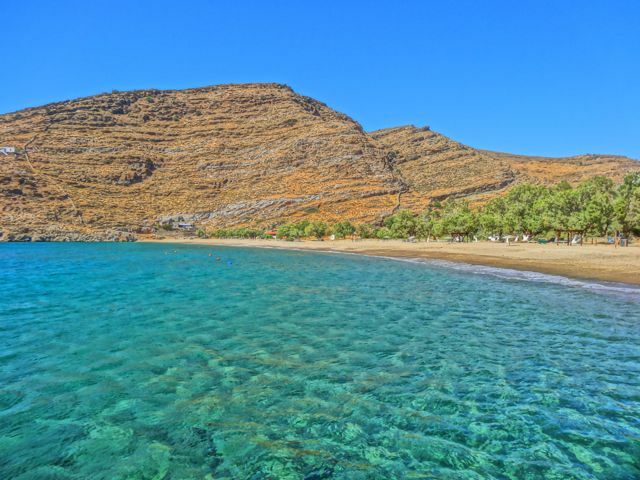 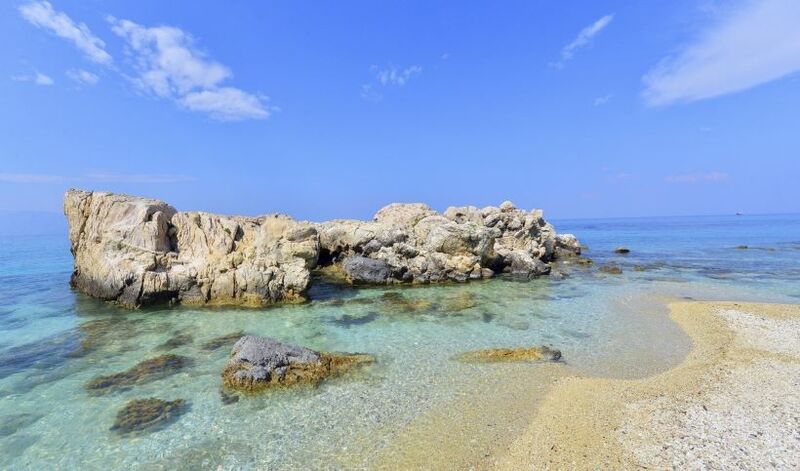 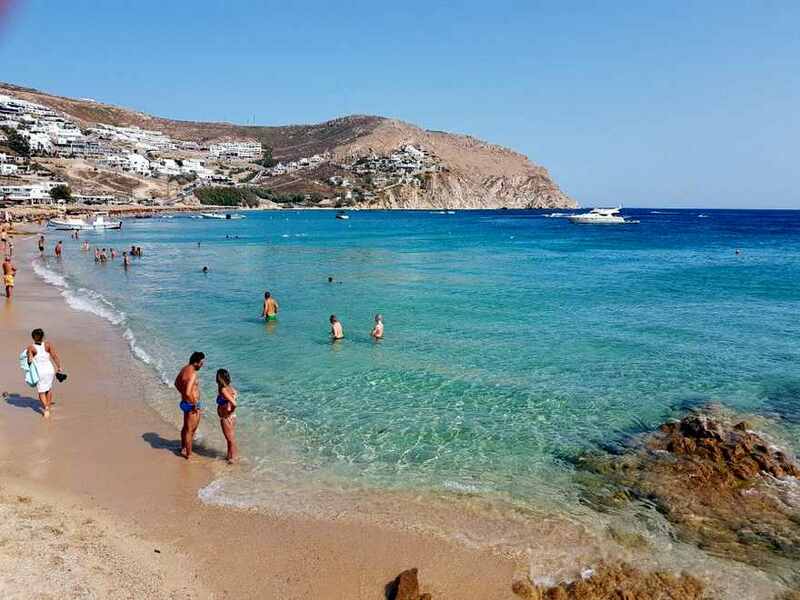 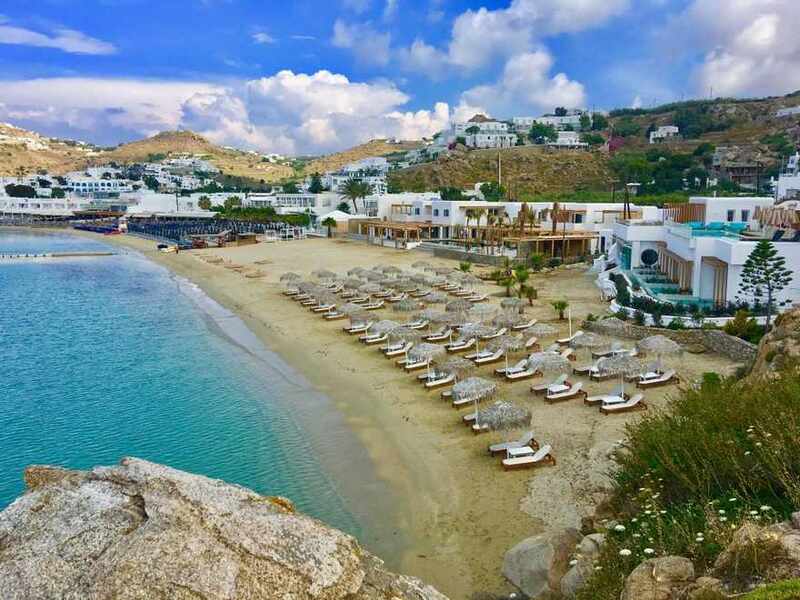 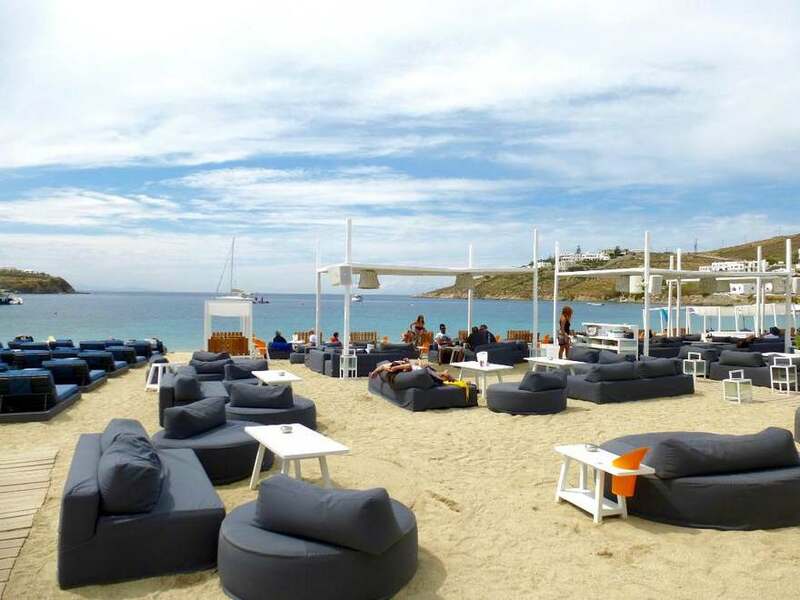 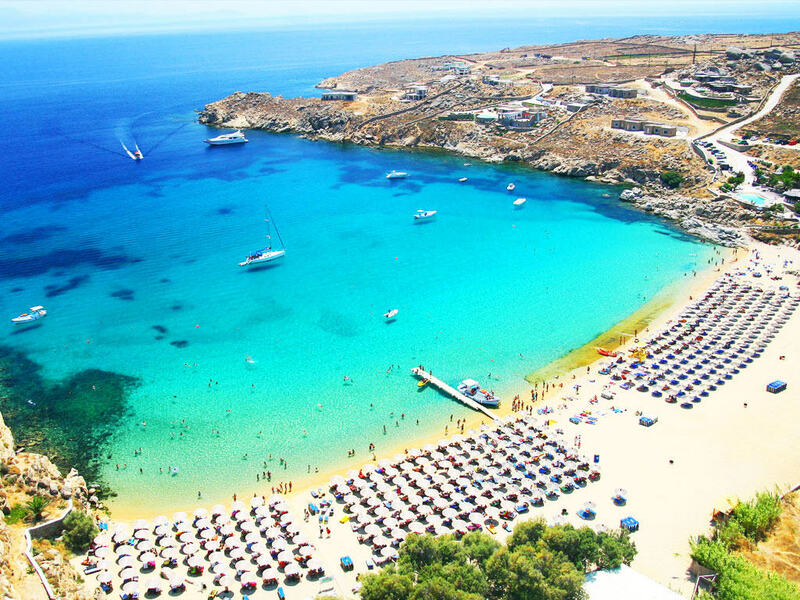 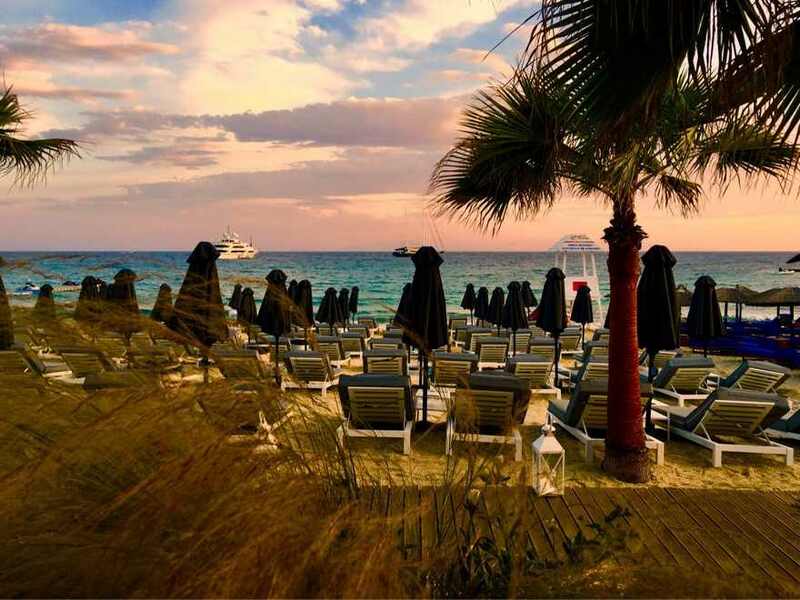 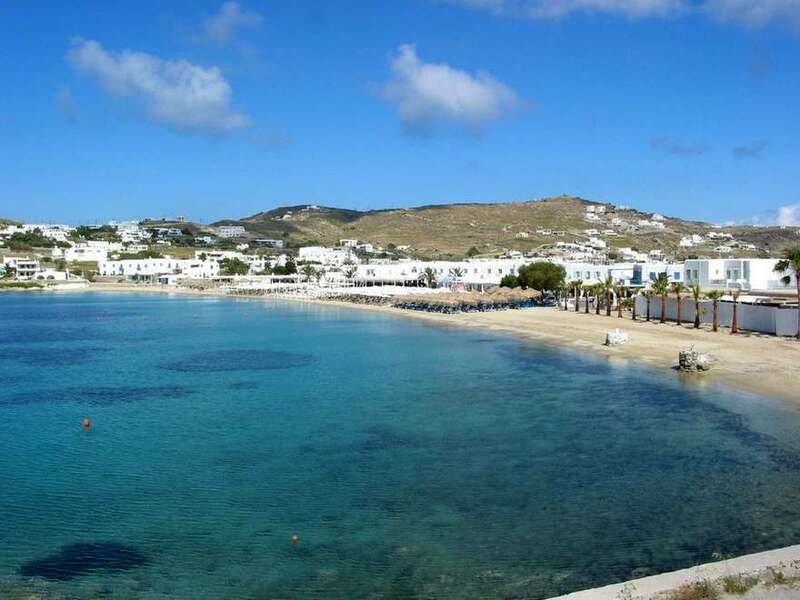 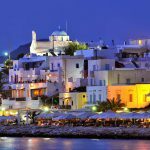 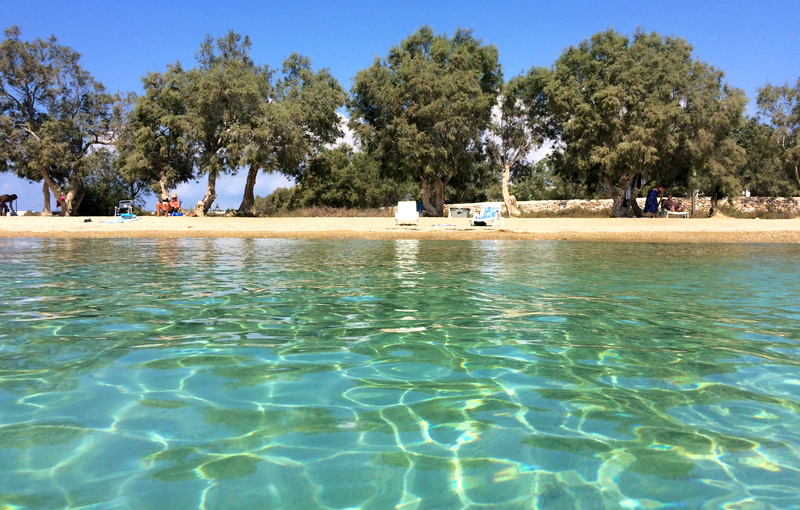 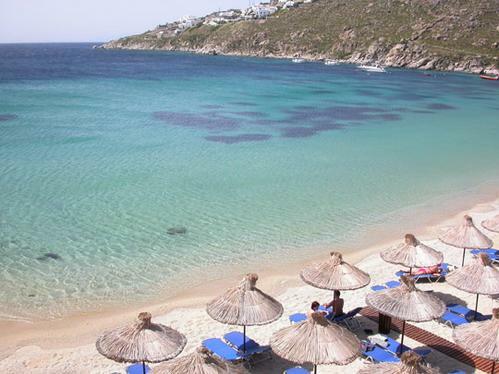 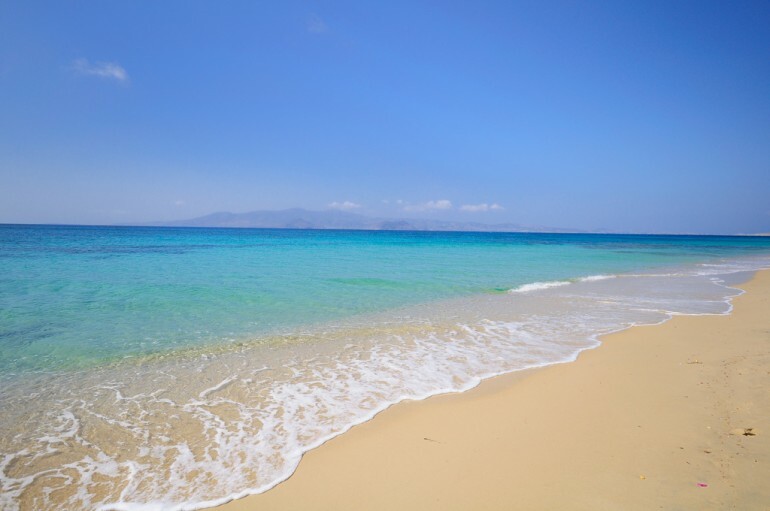 Antiparos Greece is a small island of Cyclades, located just next to Paros island.The most popular activity is swimming: many sandy beaches with crystal water are found in close distance to Chora, even in a walking distance. 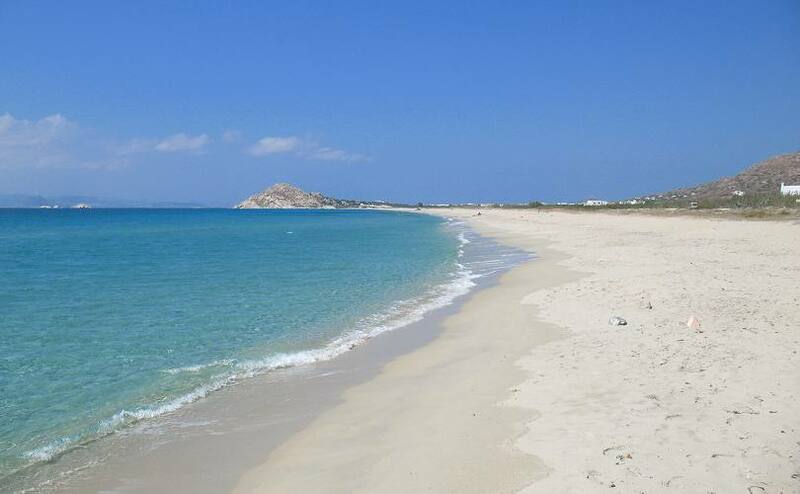 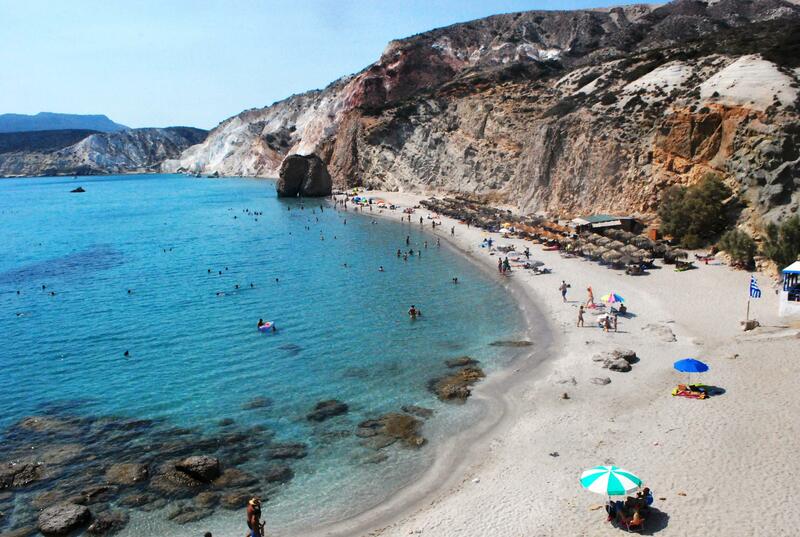 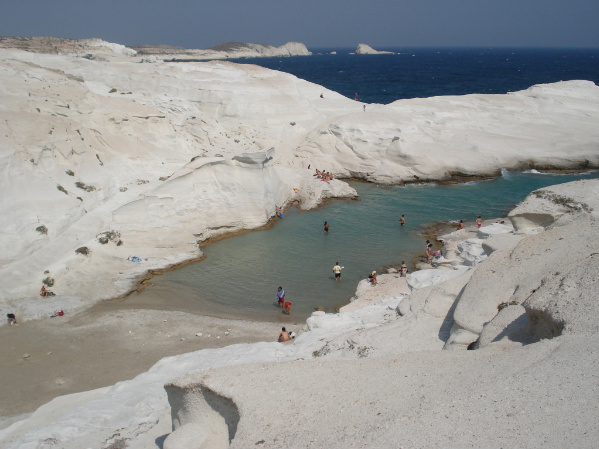 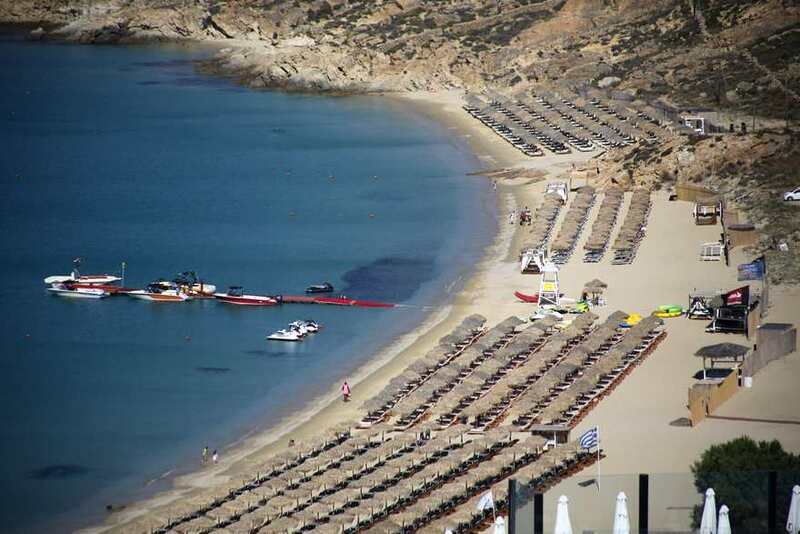 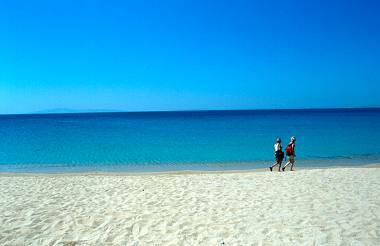 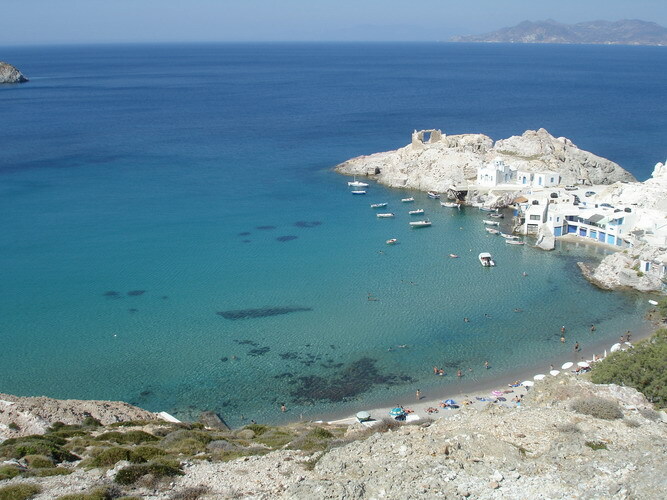 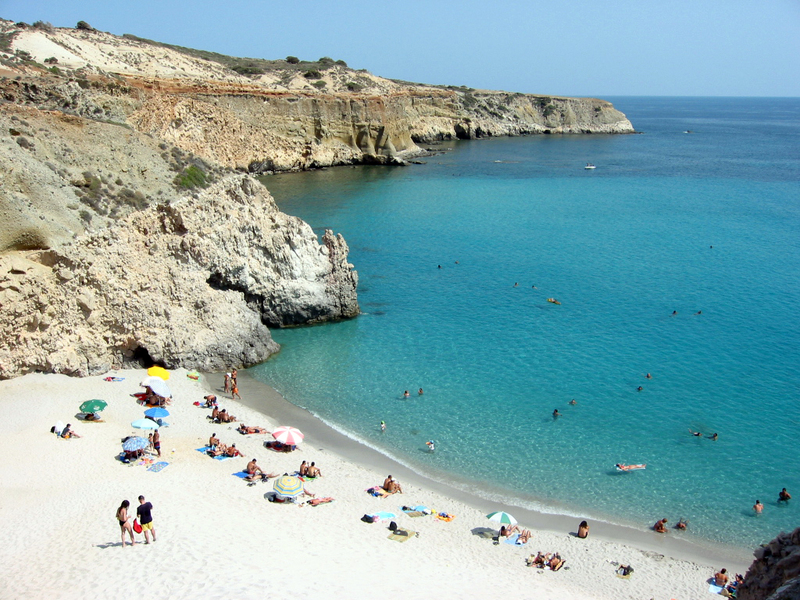 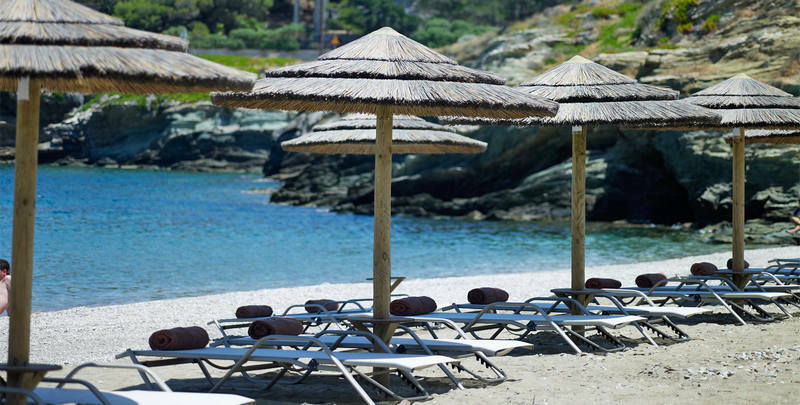 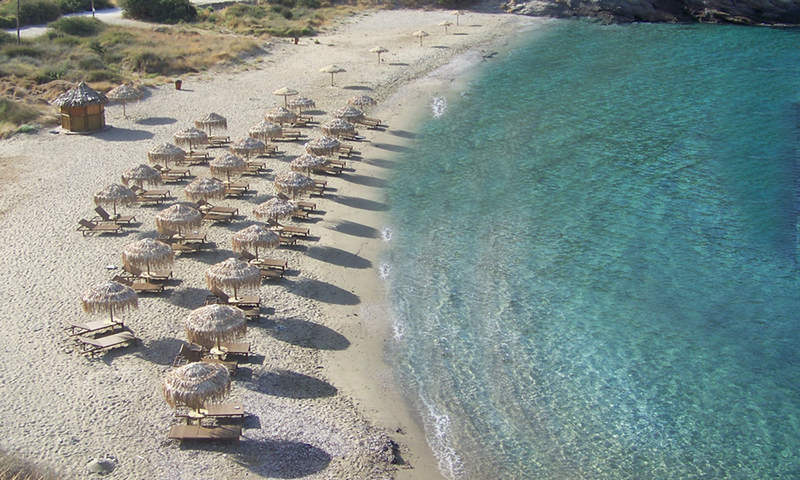 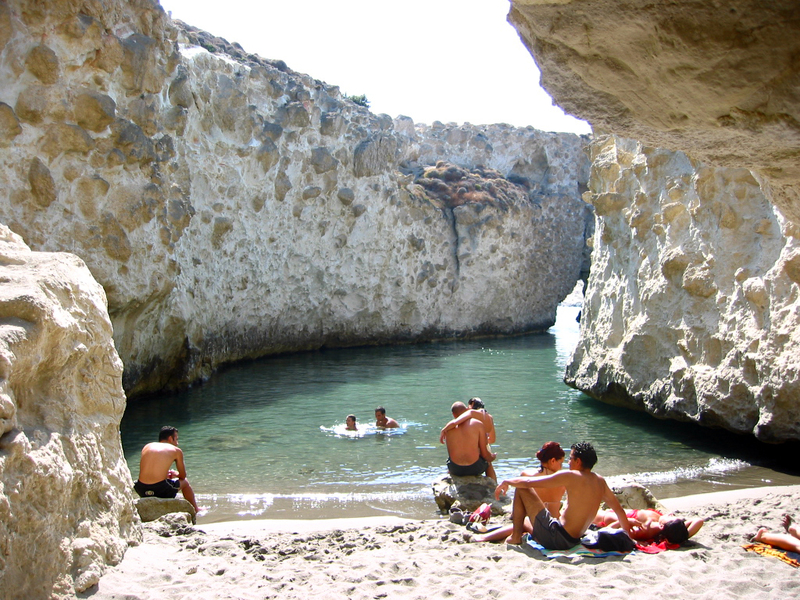 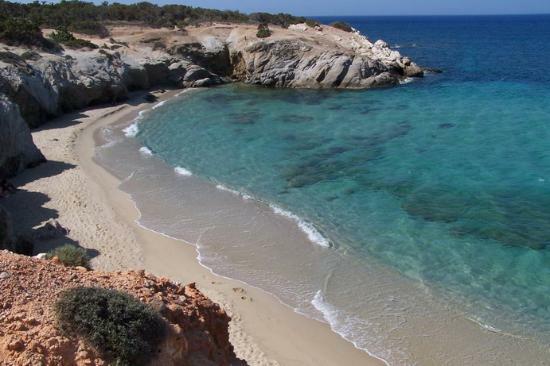 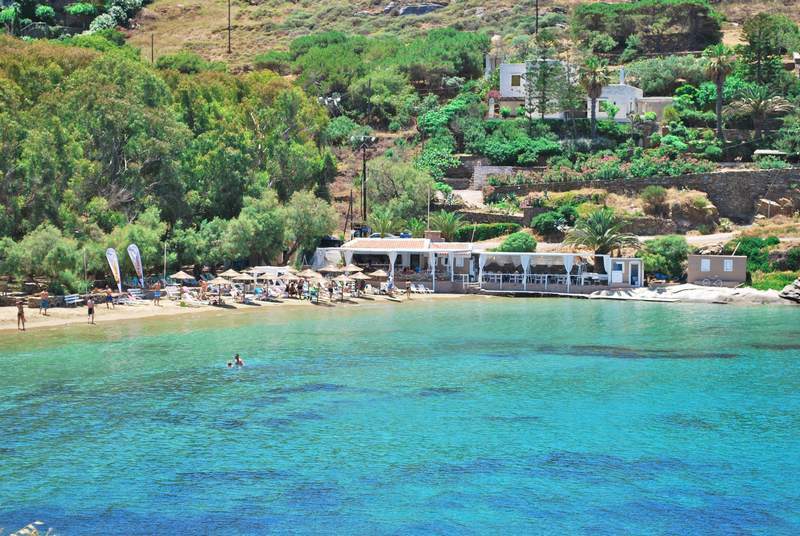 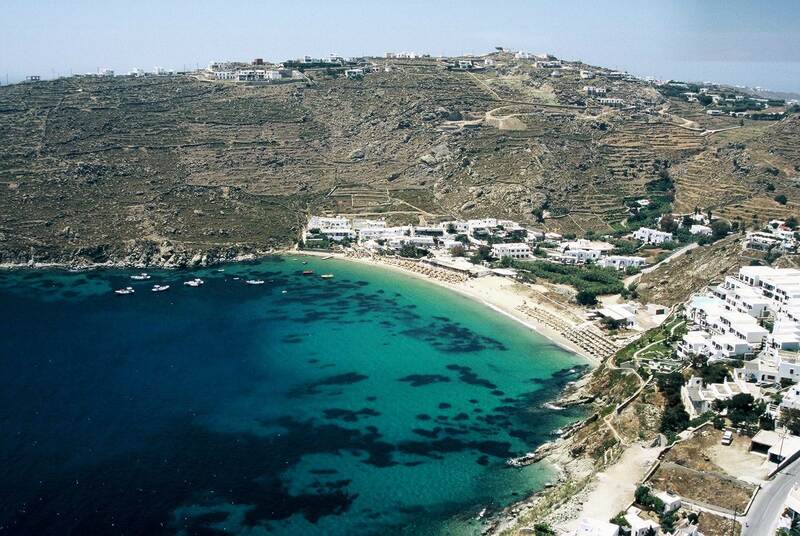 Nudism and camping are particularly popular on these beaches of Antiparos island. 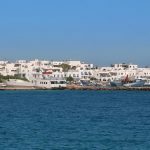 The first inhabitants of Antiparos Greece in historic times were Phoenicians from Sidon, who were succeeded by various conquerors. 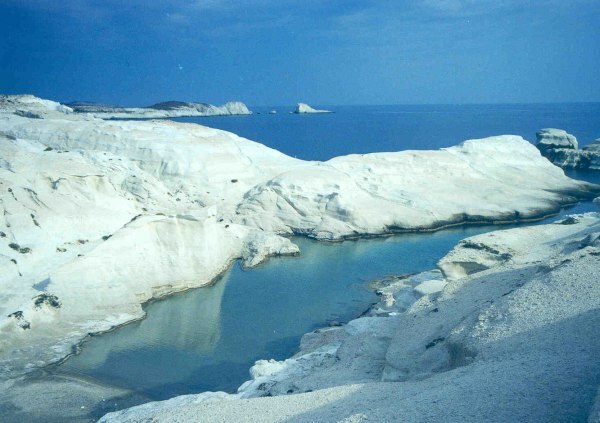 During antiquity, the island was known as Oliaros, and its historical course is mostly connected with that of Paros of which formed an integral part. 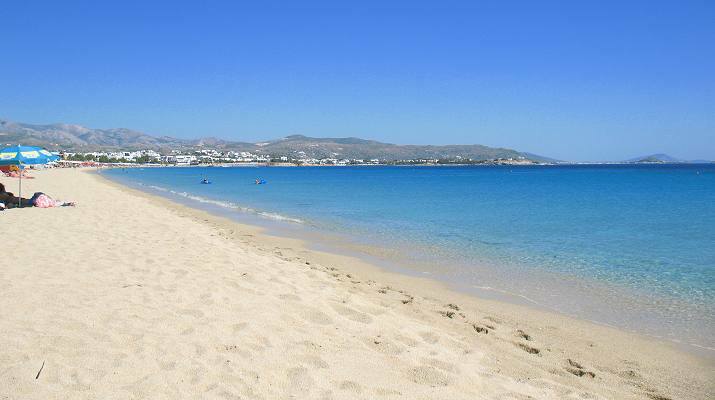 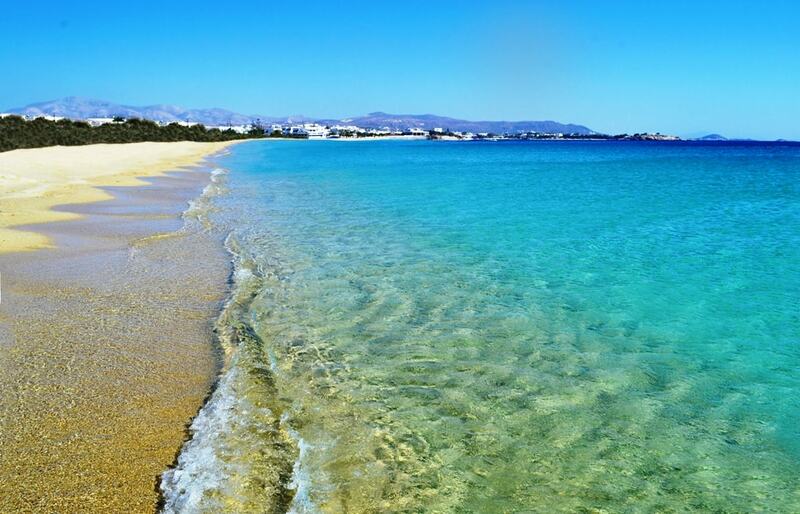 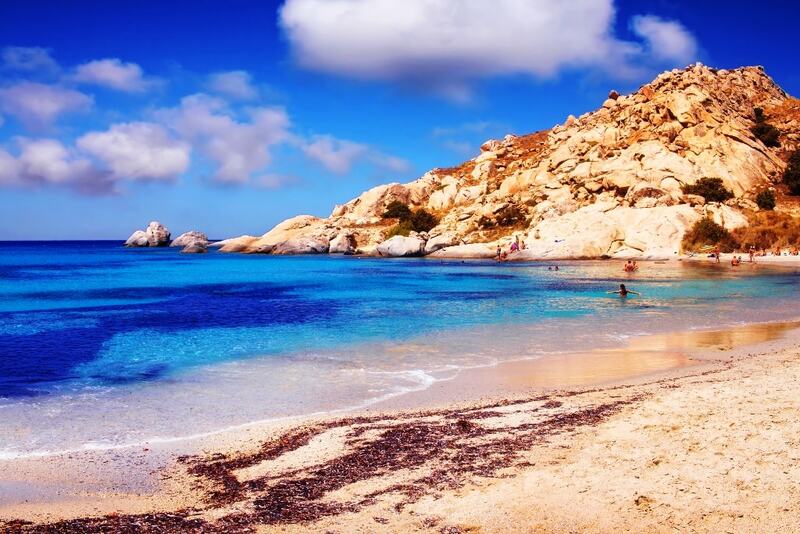 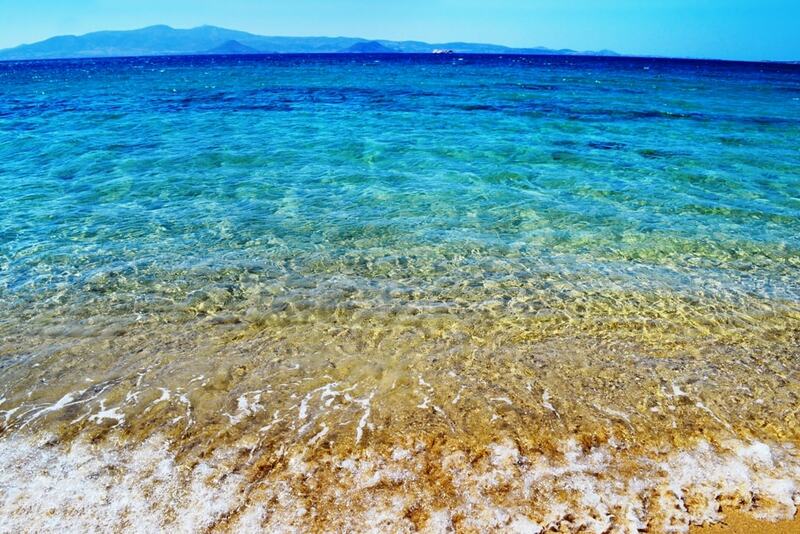 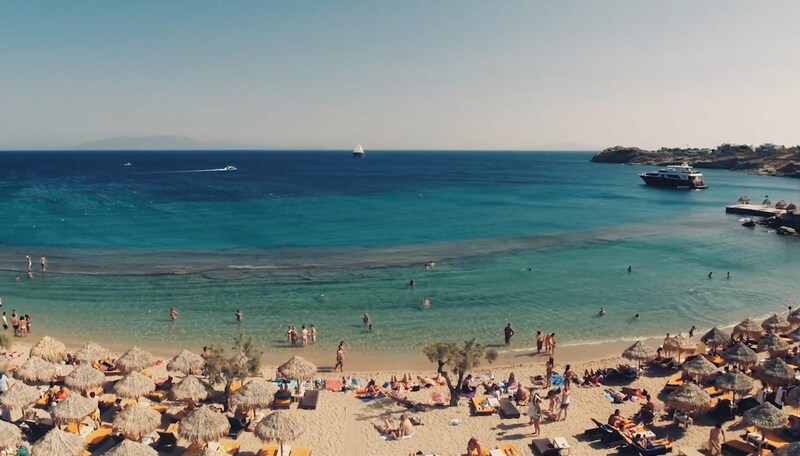 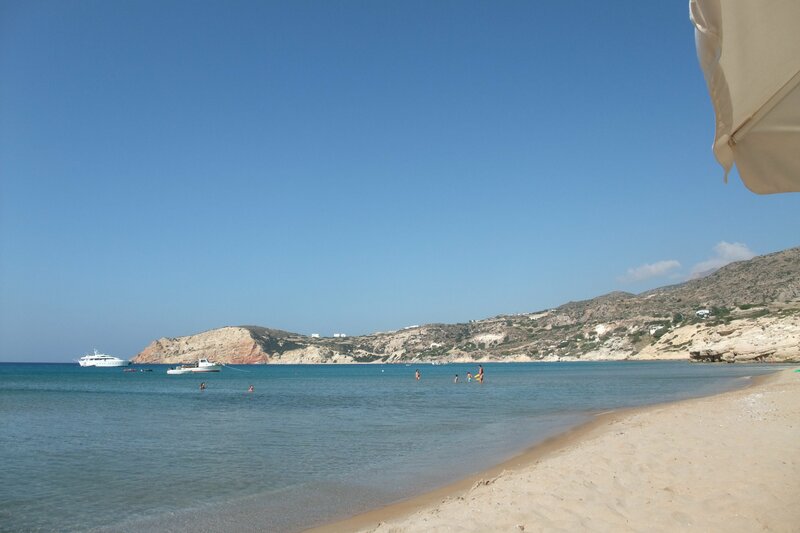 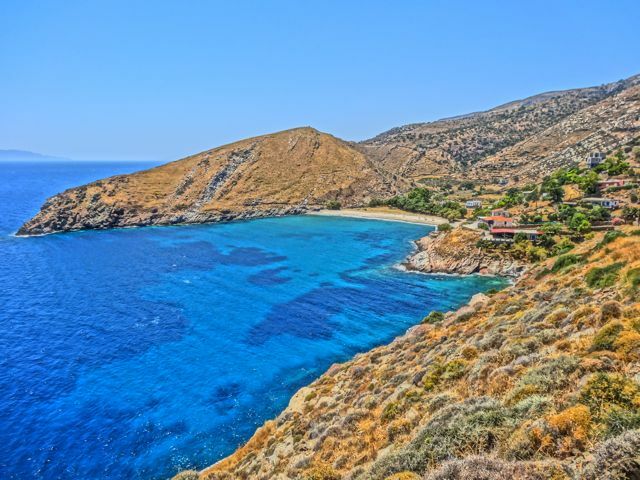 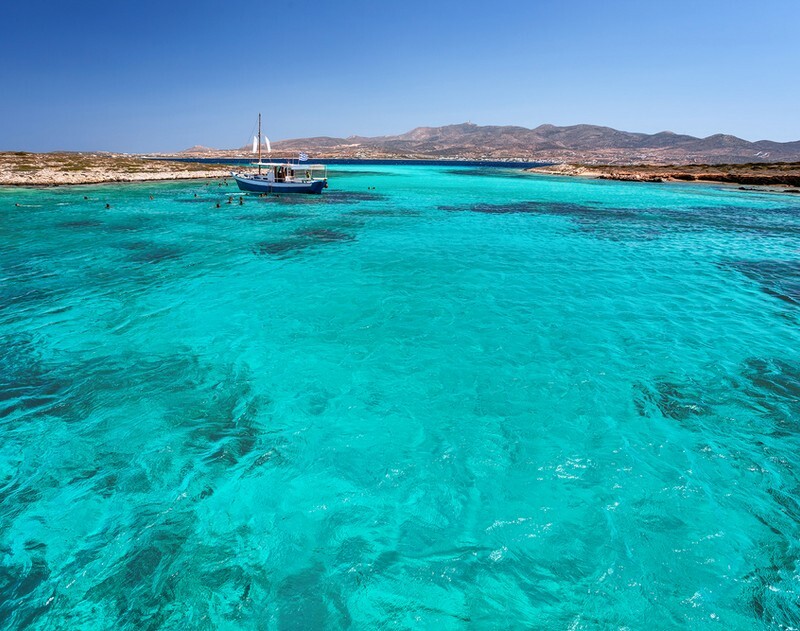 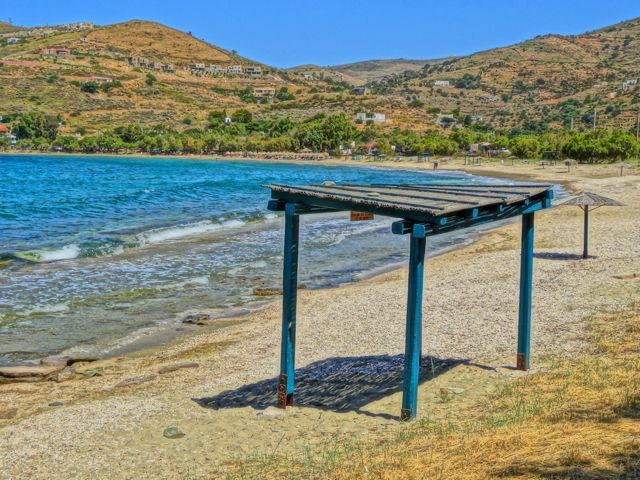 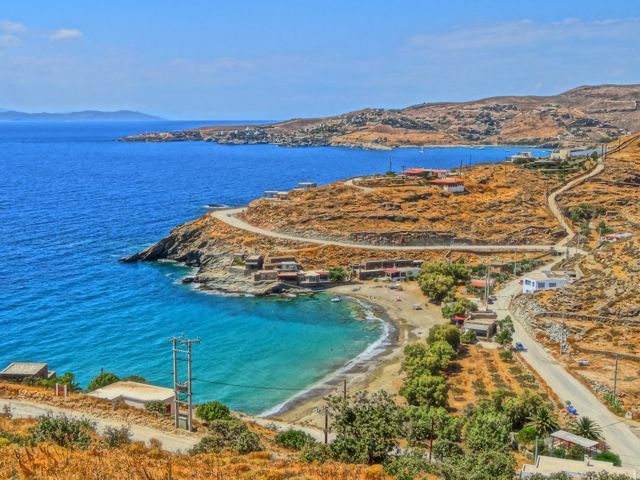 Antiparos is first mentioned by its present name in the 13th century A.D. although the name is ancient: according to mythology, it was one of the 50 sons of Aegyptos, and was murdered along with 48 of his brothers by his wife Critomethea, one of the 50 Danaides. 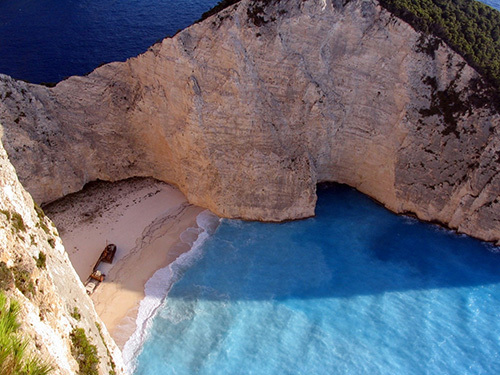 Piracy, either in low or high periods, kept the islanders in a state of permanent defense, under every regime and in all centuries from the Middle Ages down to after the war of Independence. 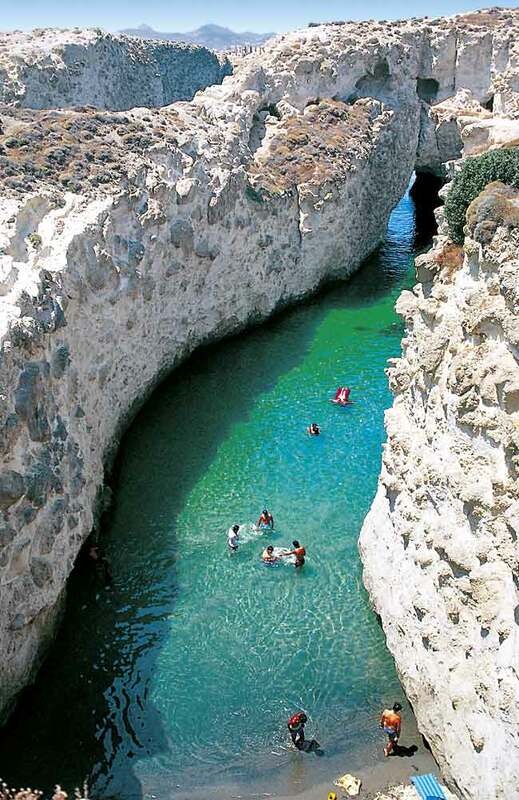 It was only natural, then, that architecture should take a defensive form. 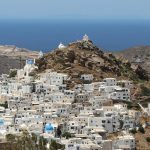 Settlements were built on naturally fortified sites or around some castle, even inside the confined space of a walled enclosure. 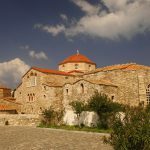 As soon as you go through the gate of the old castle, you find yourself in a time long gone by, centuries ago in the past, on a narrow lane leading to the ruins of the tower overrun by weeds. 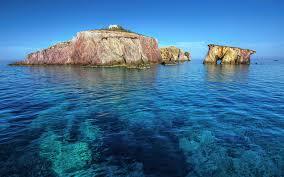 This is a place where imagination runs wild, mind and senses go numb and wake up in another world. 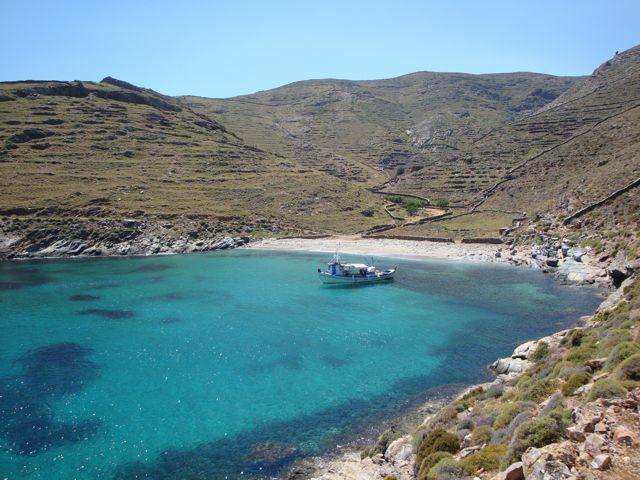 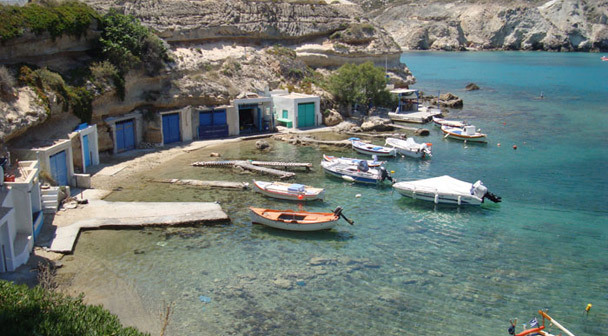 From the port of Antiparos, right by the quay were ships moor, starts the paved road which leads all the way to the cave. 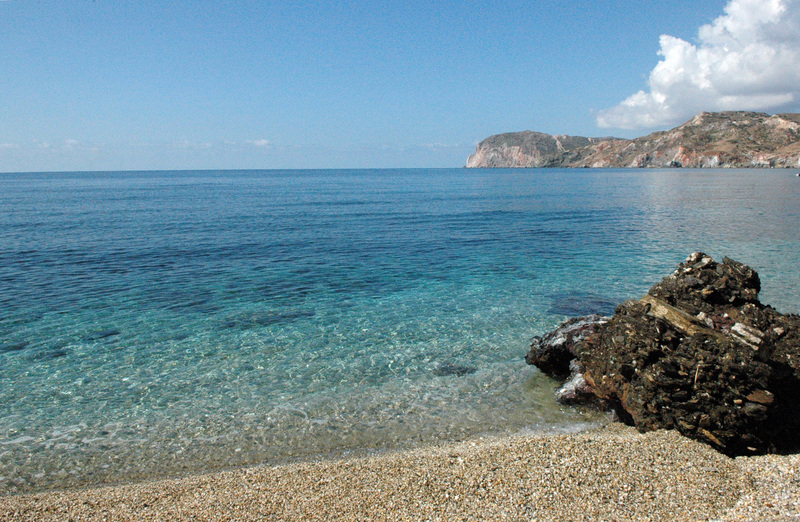 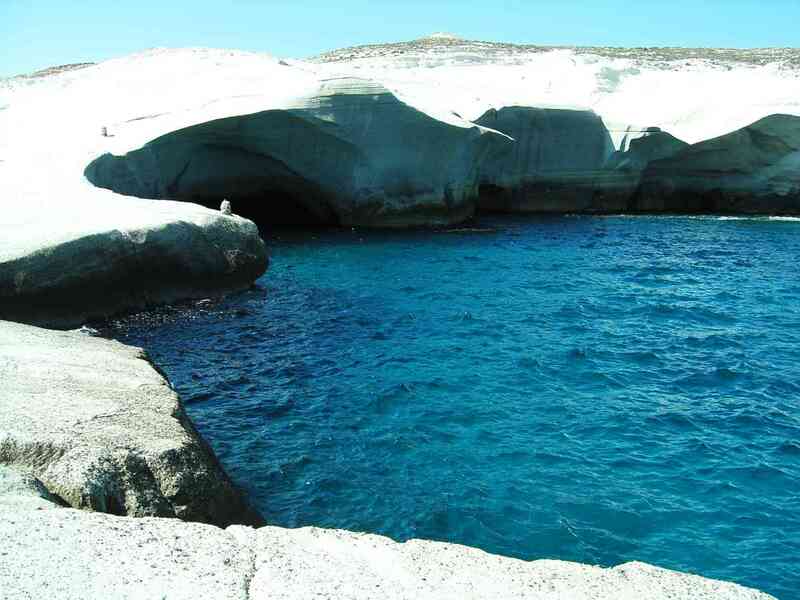 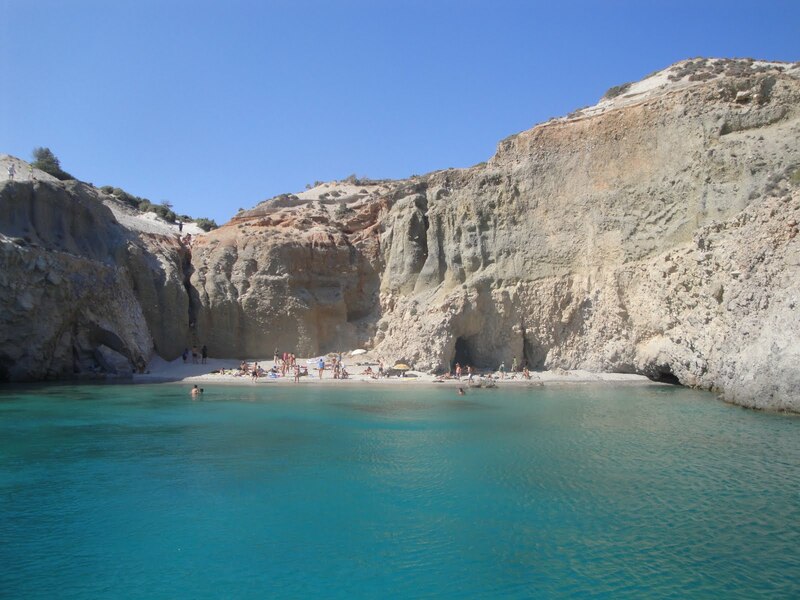 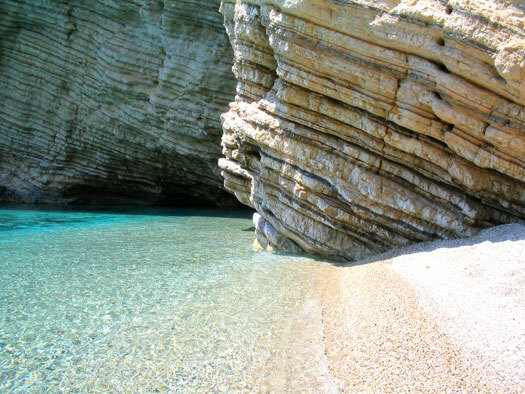 It is located on the southwestern slope of Agios Ioannis ridge.